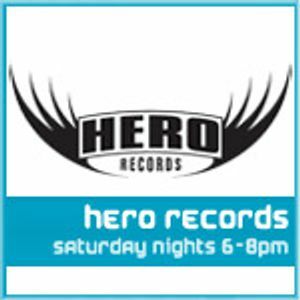 Hero Records Show #23 (2013-03-17) - What Do You Mean Lazy Best Of? LL Cool J, 2pac, Pharcyde, Gunshot, Del Gazeebo and more. Having missed doing a show last month, I couldn&apos;t do the same again, but it was close, so I decided to do a "Best of" show, where I picked my two favourite tunes from each show, and then cut them down to 2 hours. There&apos;s less talking this month, I figured that as I&apos;ve blethered on about these tracks before, I&apos;d keep it short and sweet. This had the other added bonus of being able to fit more music in than usual! And, I have to say, I reckon that this is a cracker of a show, filled with awesome tunes, and I&apos;d like to think that it flows pretty nicely too. Enjoy!